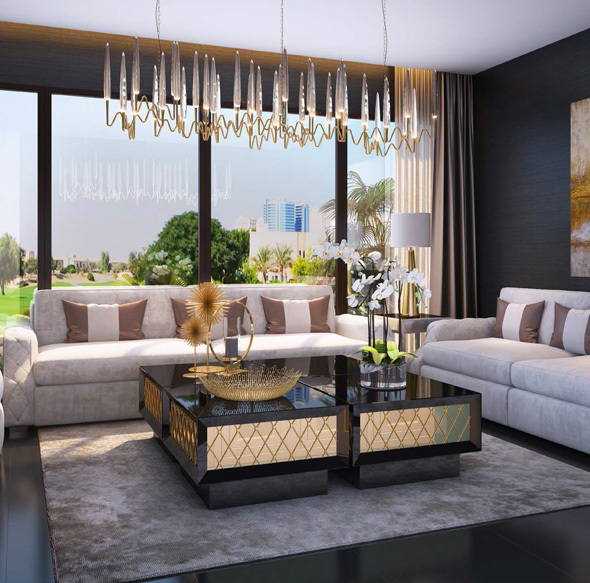 The Trump Estate Park Residences introduced by renowned Damac Properties offers to encounter a stunning way of life and enable you to be transported to a genuinely exceptional world. 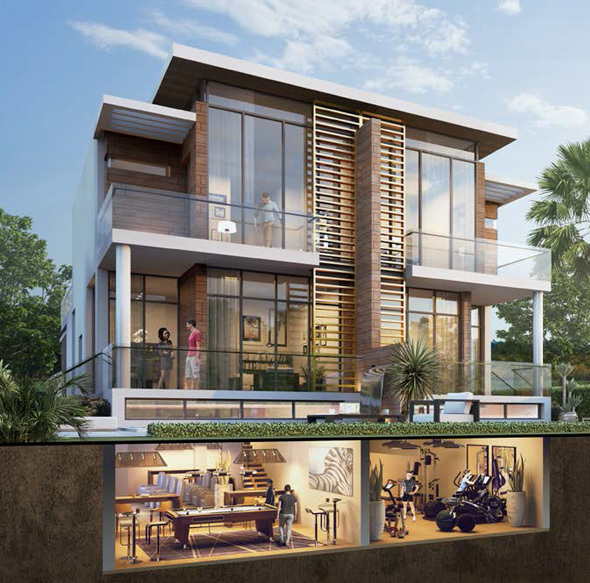 Vital to that world is your home, at Trump Estate Park Residences, Damac Hills, It is a scrumptious structural gem involves 4 Bedroom villas at a Starting Price of AED 2.96 million and in addition a complimentary 3 Years family membership at The Trump International Golf Club Dubai. Here is a place where days can be spent praising close family bonds and lovely cordiality, where there's excitement and extravagance in the finest of points of interest. 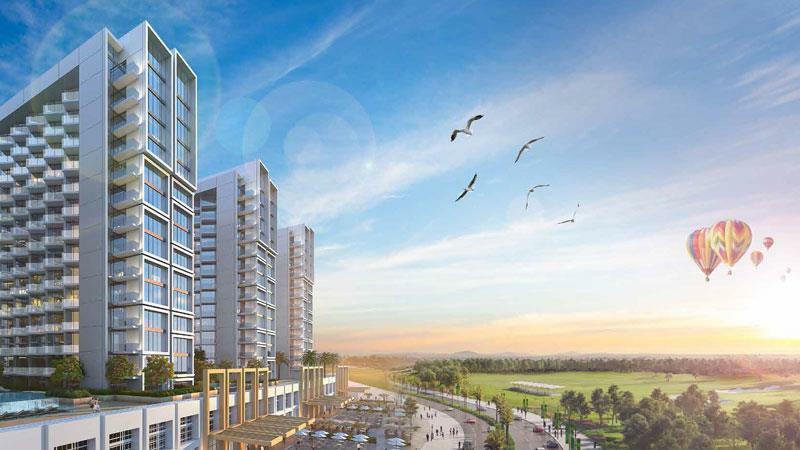 The rich parkland setting guarantees life is a breeze – a beautifully quieting one. This is a world interestingly customized to privileged; one sufficiently commendable to charge your consideration. Go through quieting evenings with your friends and family in peaceful parklands. Leave the rushing about of the city a long ways behind as you discover shelter and quietness in sections of land of lush green gardens. 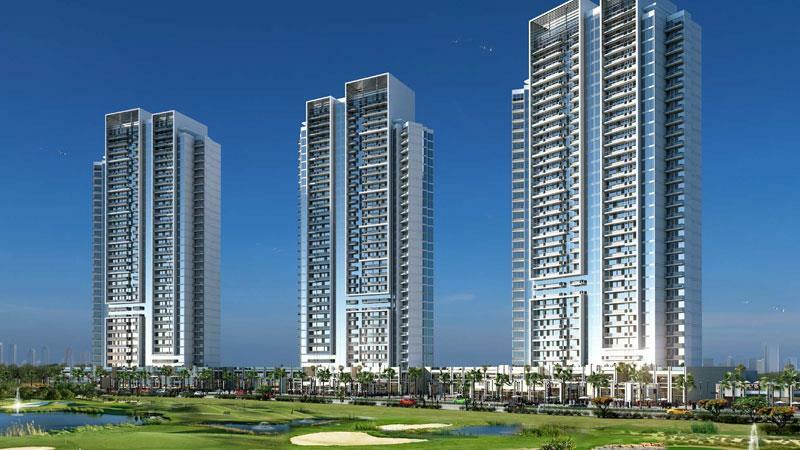 Find staggering, contemporary homes settled in these lovely green enclaves. Transport Your Self to a Truly Exclusive World ! 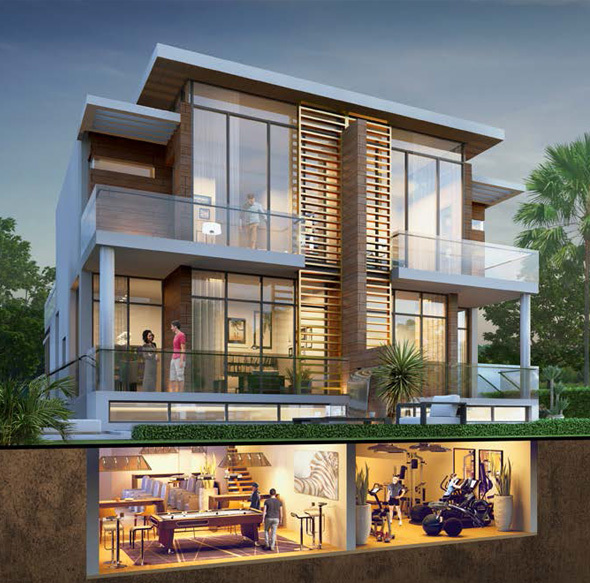 Two Storey Villas with a Unique Lower Ground Floor. Includes a separate living/dining area and a kitchen. With a private yard and dedicated car parking spaces. 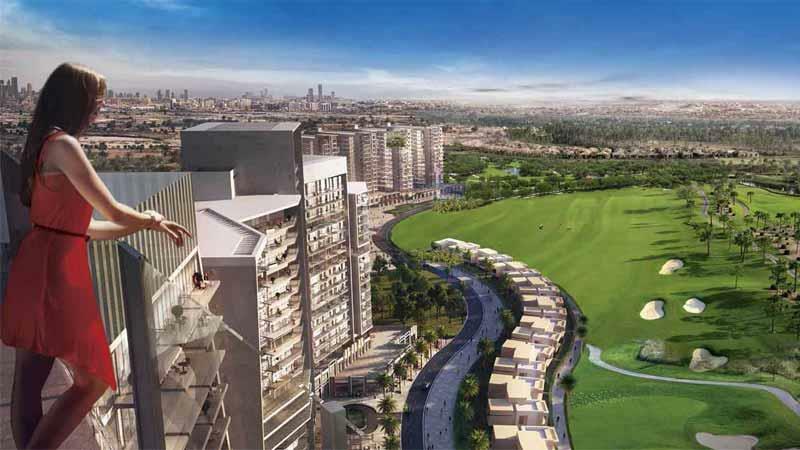 Located in Damac Hills with access to World Class Amenities.